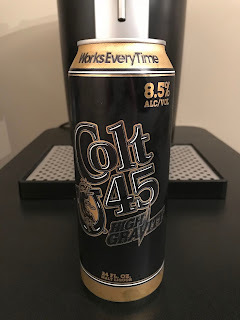 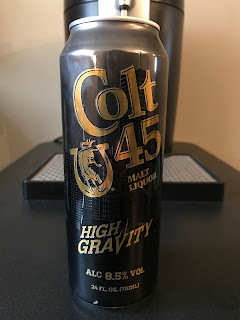 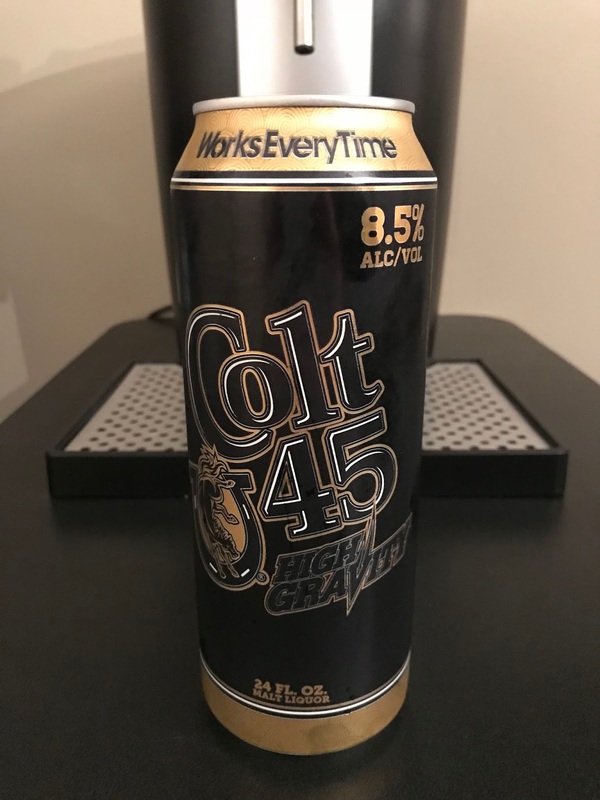 It works every time, and the new look Colt 45 High Gravity is a great way to get ready for another week of NFL action and to spend Tall Boy Thursday! 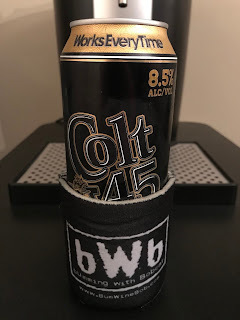 Who has the lead in the BWB NFL Pick'em league heading into week 6? 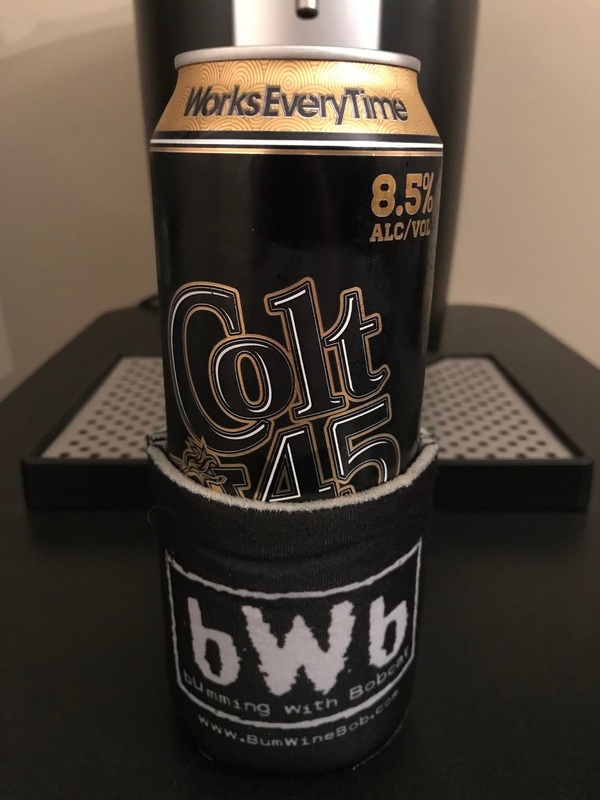 Check out the current standings as we kickoff week 6!